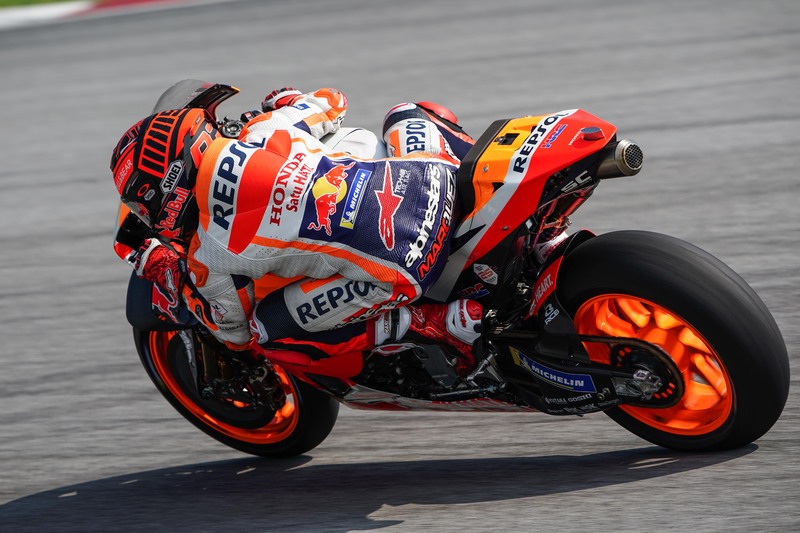 While unable to complete as many laps over the three-day test as normal, Marc Márquez and the Repsol Honda Team leave Malaysia pleased with progress made. Finally the Sepang Test has come a close, Marc Márquez completing a total of 105 laps while evaluating the various new parts for the 2019 Honda RC213V and the condition of his shoulder. With his recovery from shoulder surgery is still continuing, his running over the three days was limited but the seven-time world champion remained able to set competitive times and completed his testing programme. Starting early each day, Márquez diligently assessed the most important parts developed over the winter by Honda. Improving his overall time by half a second, Márquez finished the Sepang Test with a 1’59.170. Although he ended the test as the 11th fastest rider, Márquez and the entire Repsol Honda Team remain pleased with the progress made over the three days. Marc Márquez will next be on track for the Qatar Test, February 23 – 25.